Hawk Norton is a bookseller specialising in books about London. 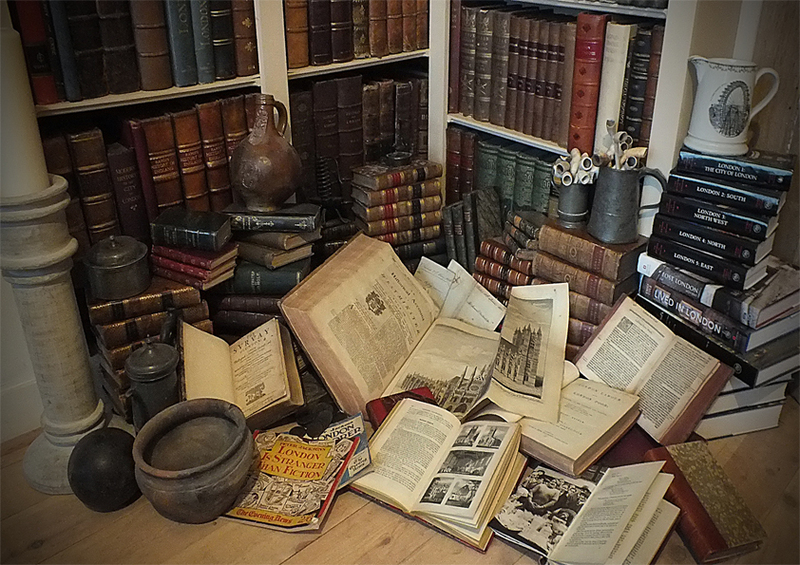 He has a stock of thousands of antiquarian and second hand books about London for sale at very reasonable prices, plus maps, prints, photos, original artwork and artefacts. E-mail: hawk [at] btinternet [dot] com to request a catalogue.